my warriors. 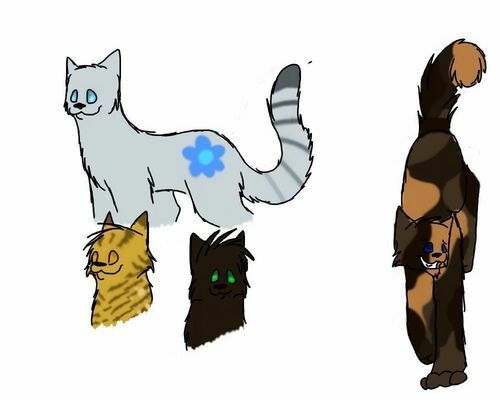 she drew theses for me:silverblossom,brilliantbreeze,Branch,and meowdapple. 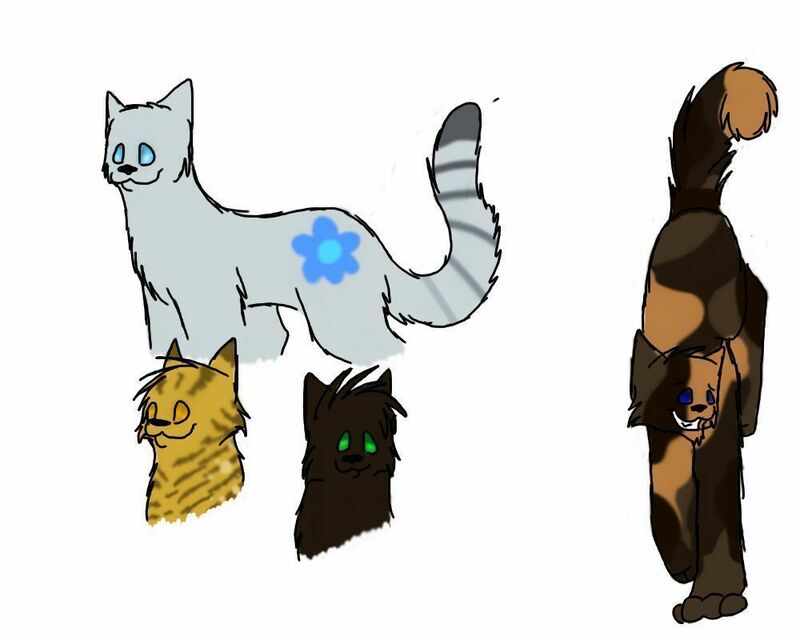 HD Wallpaper and background images in the Make Your Own Warrior Cat! club tagged: clan.